In this blog the members of our Book Review Team and their guests will take occasional looks at subjects related to books and bookishness. The latest addition to Cricket Web. A regular podcast with members from the Cricket Web Forum. 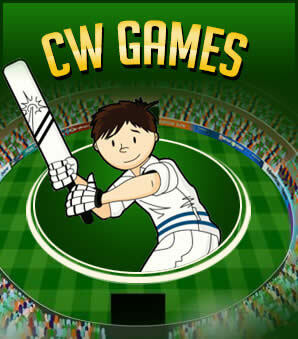 Cricket Web feature articles take an in-depth look at events in the cricketing world. 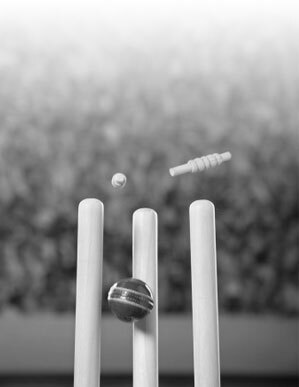 Over the coming weeks Gulu Ezekiel will be contributing his thoughts on cricket's history as well as some current issues in the game. Hopefully we may also be able to tease out of him some of his best work on other aspects of India's rich sporting heritage. Indian T20 Tournament 2019County Championship Div OneCSA T20 Challenge 2019County Championship Div TwoRoyal London One Day CupIreland vs England Only ODIIreland Tri-Series 2019England vs Pakistan Only T20South Africa Women vs Pakistan Women ODIsEngland vs Pakistan ODIsScotland vs Afghanistan ODIsSouth Africa Women vs Pakistan Women T20sScotland vs Sri Lanka ODIsIreland vs Afghanistan ODIsIreland Women vs West Indies Women T20sWorld Cup 2019 *Win Prizes*England Women vs West Indies Women ODIsEngland Women vs West Indies Women T20sEngland Women vs Australia Women ODIsVitality Blast 2019England Women vs Australia Women Only TestEngland Women vs Australia Women T20s Added your team? If not add here. Which recent World Cup has been your favourite?